Just in time for mother’s day T-Mobile is promoting its “been in place for months” now smartphone BOGO. Nothing says I love you Mom like a shiny new Blackberry, Android or Windows Phone and the Nokia Nuron!! Details are mostly the same as before, new activations and qualifying upgrades only. Unfortunately, it looks as though one thing has changed and that is that the Garminfone and HTC HD2 are excluded from the promotion. The former is likely to be excluded seeing as how it’s not released yet and the HTC HD2, well smart money is that’s being taken off due to low inventory levels. Either way, its Mothers Day weekend and your mom deserves a shiny new cell phone you get to teach her to play with, right? Update: Summing all this up, want the HD2 included in the BOGO, purchase before May 10th. 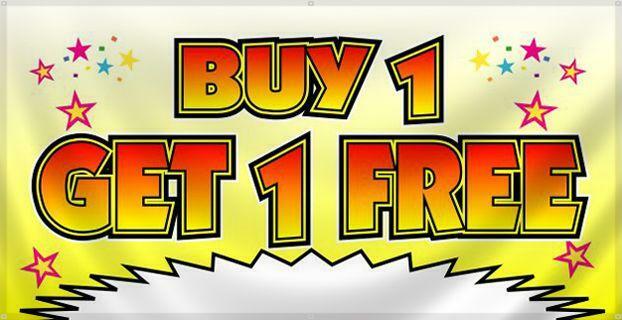 On or after May 10th all the way through May 23rd the HTC HD2 will NOT be included in the BOGO. However, if you are a customer who is already on an existing retail store waiting list, your BOGO will be honored. Garminfone fans, you’re just out of luck. Seriously. That and T-Mo’s would be flagship android phone is provided by Google and works just as well with other carriers.. gg. @am, I am feeling the same way. I had to send my HD2 back and was told I had to continue to check website for availability. It is “available” today but only to new customers. What about your existing customers? I have been with T-mobile for 10 years but I am not feeling the love….maybe it is time to move on as well. You’re absolutely right. HD2 is tremendously overrated. Only because it runs WM. Apple is the present and Android is the future…. I’d take an Android phone over WM any day. We call the HD2 the “boomerang” at our store. People who have no business buying that phone demand to get it and bring it back a a couple of days later because they have no clue what to do with the thing. Not to mention that it is running Windoze and all that that implies. Get a MyTouch if you want a solid touchscreen. Or wait a few weeks for the MyTouch Slide. The HD2 is far, far over rated.